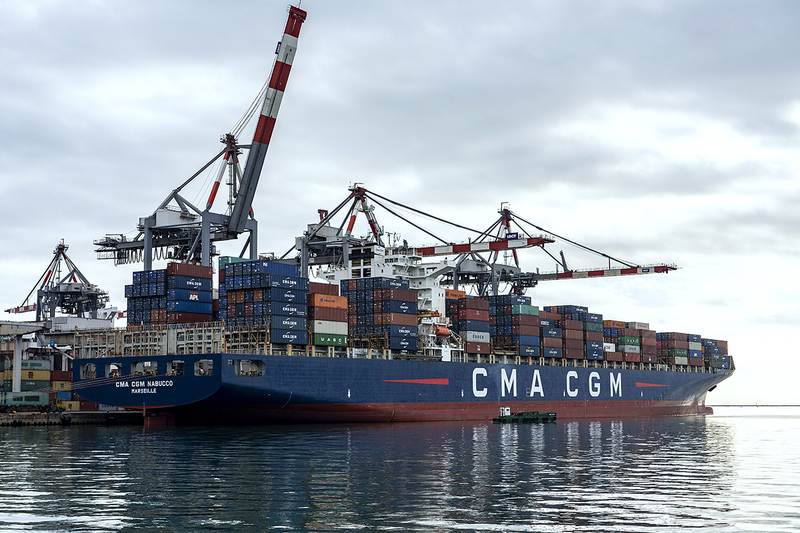 Built in 2006 with a capacity of 8,204 teus including 700 reefer plugs, she is one of two ships operated by the French carrier (out of six) connecting Italy directly with the eastern seaboard of the USA. Named after the Verdi opera that was first performed in Milan at the Teatro Alla Scala in 1842, it established Verdi’s reputation as a composer. 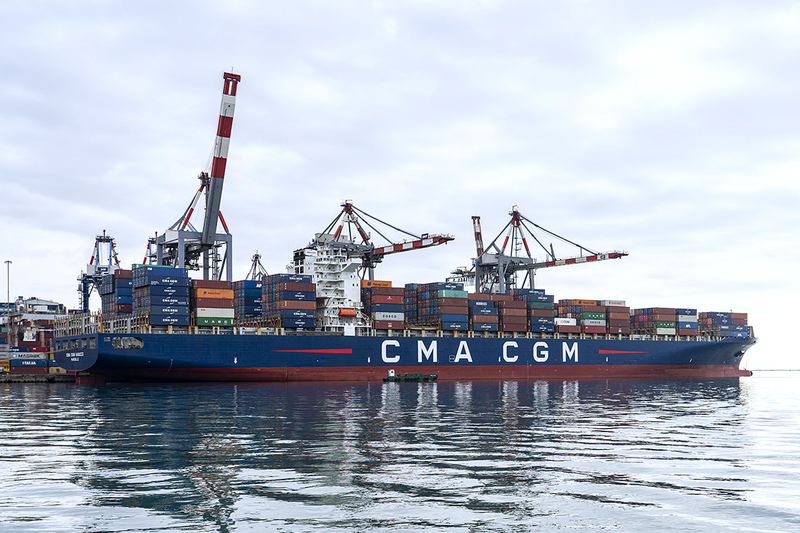 The recently deployed service is a collaboration between The Ocean Alliance members, CMA CGM, COSCO, OOCL, and THE Alliance members Hapag-Lloyd, ONE, Yang Ming Line, with ZIM Line taking space via a slot agreement. It is one of four weekly services that connects LSCT with North America/Canada. 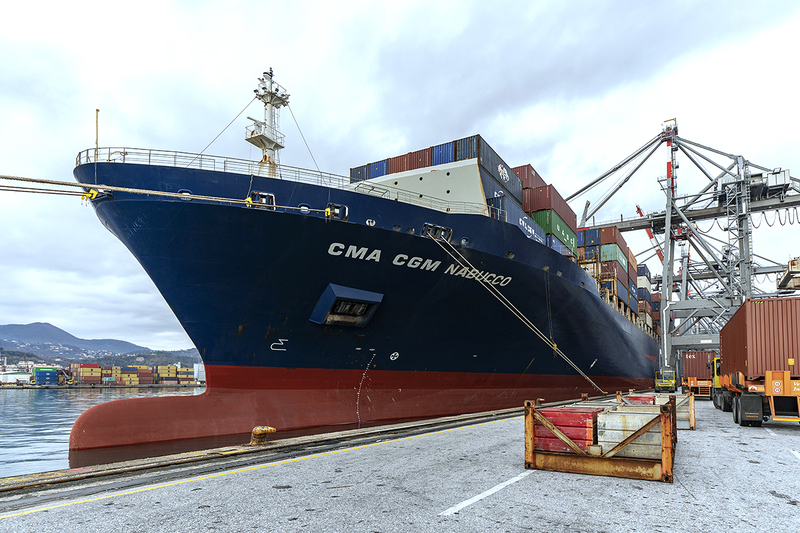 Once again, La Spezia Container Terminal is the gateway port of choice, demonstrating its capability to provide integrated transport solutions for Italian exporters and importers within the global supply chain, through its extensive rail service network. 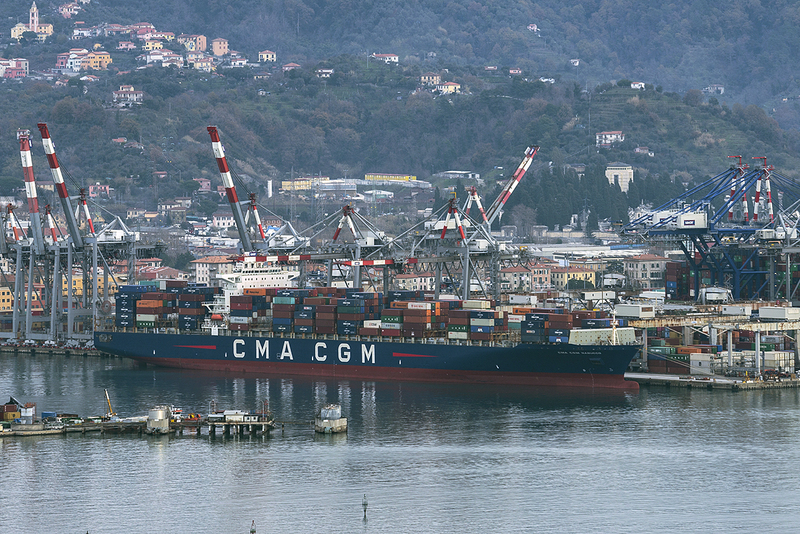 Check out the Contship Connectivity Tool to discover the advantages of La Spezia in terms of connectivity of all the Maritime and intermodal services available at the terminal.